Stephanie Johanson is the art director, assistant editor, on staff artist, and partnered owner for Neo-opsis Science Fiction Magazine. 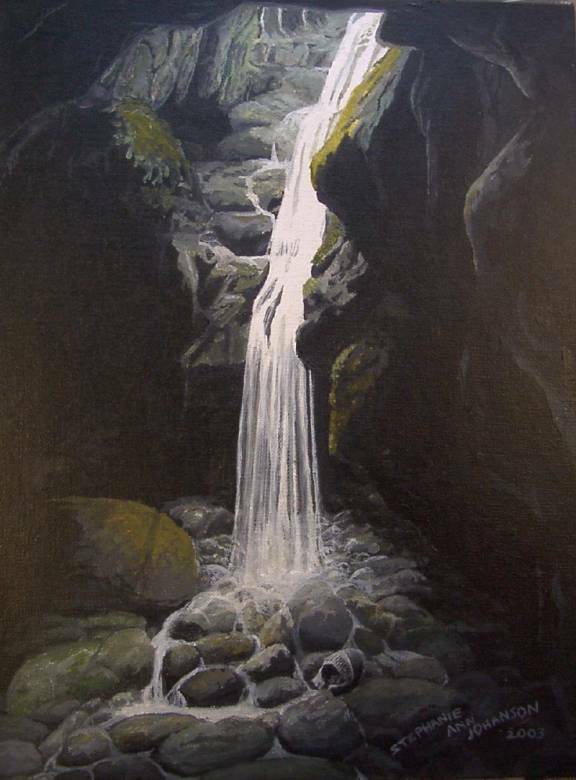 Stephanie is a west coast artist, living in Victoria, BC, Canada, with her husband Karl Johanson. Her main painting style is realism with just a hint of fantasy. She has a genuine love of nature and natural form as can be seen in her paintings and her soapstone carvings. Examples of Stephanie’s art can be viewed on the Neo-opsis Science Fiction Magazine website at www.neo-opsis.ca/art.